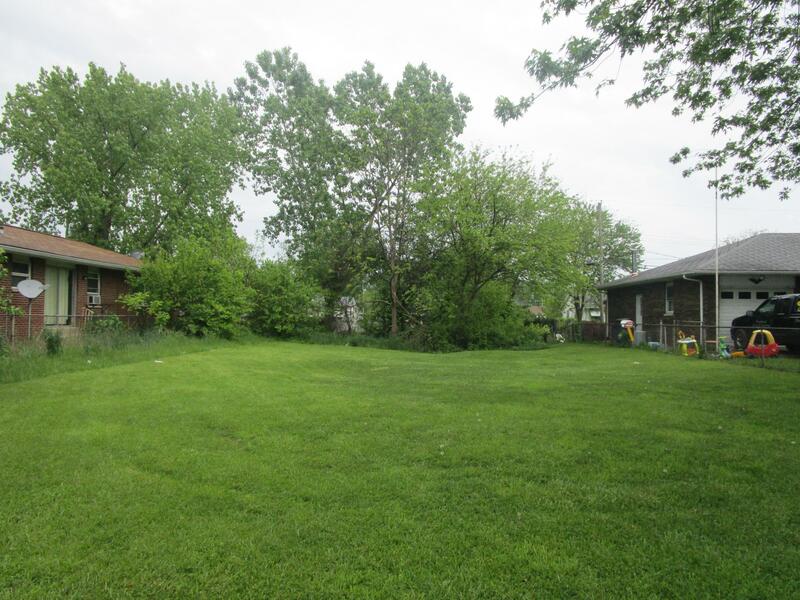 Beautiful building lot that is perfect for a 2-4 Unit Multi family property. Realtor/All Ohio Builders has floor plans for multi unit properties that can be build on this lot. This is a great opportunity for a terrific positive cash flow property! We recommend applying for approval of a 4 unit structure.